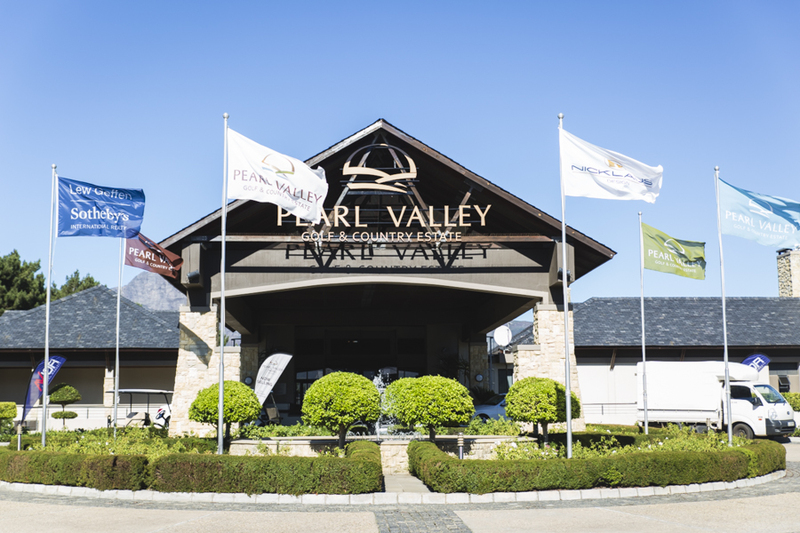 On Friday, 27 March 2015 Avior hosted our Cape Town Golf Day at the Pearl Valley Golf Estate in Franschhoek. The days intent was to thank our loyal clients for their business and support over the past 12 months. The 18-Hole event, at the number 7 rated course in the country, was well attended by corporates and clients alike. Participants were treated with snacks halfway through the course and a meal at the prize-giving event at the end. Ewald Sadie Photography for images. Pearl Valley Golf Estate for the venue and assisting with the logistics.